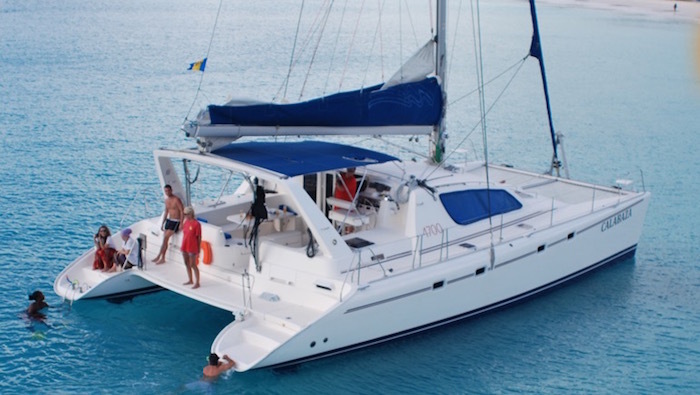 Barbados’ most exclusive, private and personalised catamaran sailing cruises, limiting themselves to only 12 guests to give you that special, pampered feeling you deserve on your holiday. All meals and drinks are served using fine china and glassware. Snorkel and swim with the turtles, explore the reef and/or the wreck. Taste their superb local Bajan lunch, snacks and cakes. Not to forget their special rum punch. The experienced crew cater for your every need, making your trip an experience you will never forget.